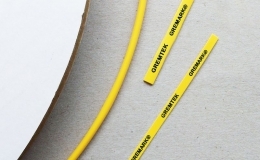 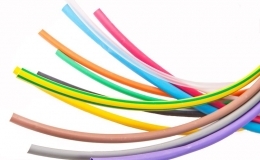 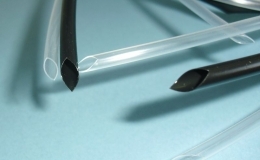 GREMTUBE® G50T is a flexible, irradiated polyolefin heat shrink tubing. 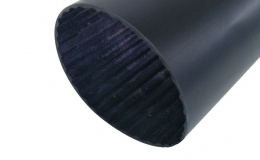 GREMTUBE® G50T offers an abrasion resistance, protect against stone/gravel damage. 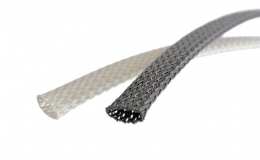 It adhere to aluminum pipe during bending process. 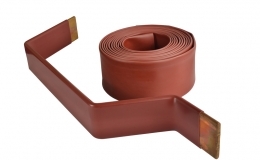 GREMTUBE® G50T is suitable for electrical insulation and is specially designed for external protection of automotive air-conditioner pipes.